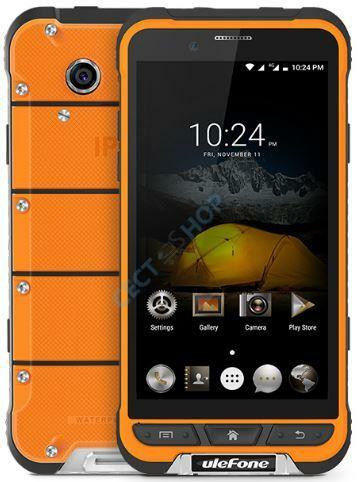 The Ulefone Armor is an IP68 certified outdoor smartphone! 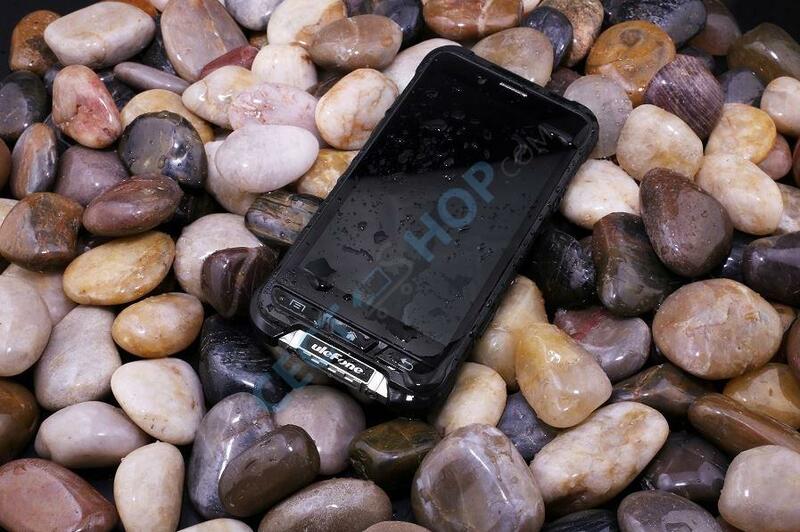 Optically, you will immediately notice the rugged construction of the mobile phone, with a distinctive rear. The inner life of the Armor also has a lot to offer. 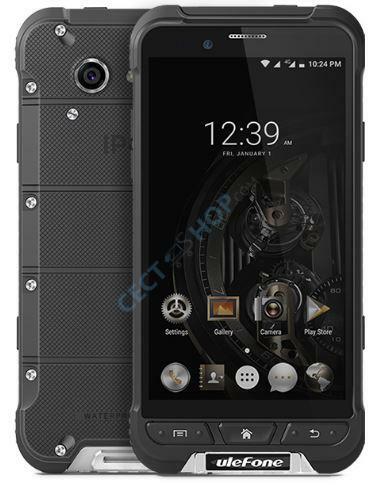 A 64-bit octa core processor, 3GB RAM, 32GB memory capacity, a 3.500mAh battery, NFC, a gyroscope, e-compass and an SOS button are just some of the features supported by the Rugged Phone. 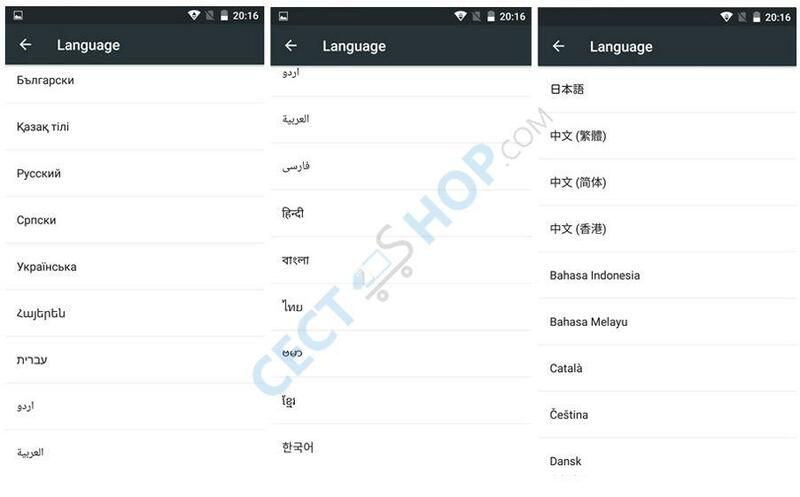 All content is displayed on a 4.7 inch HD display. 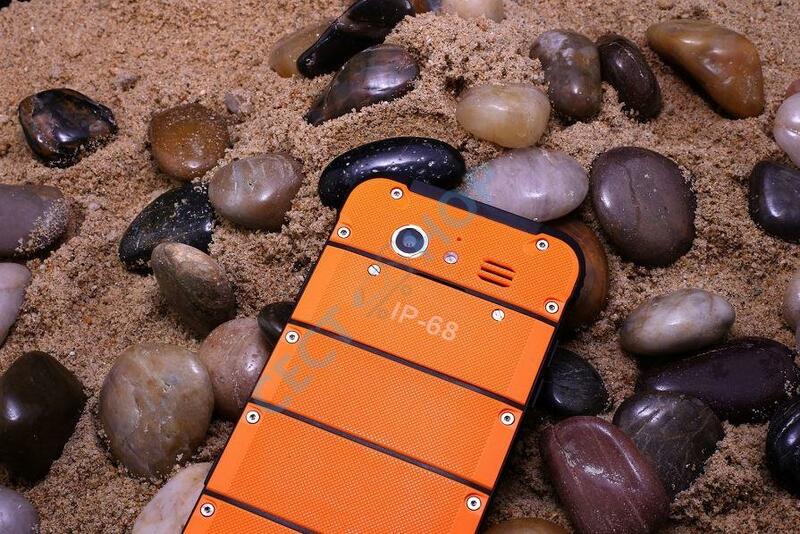 The smartphone is also resistant against water and dust, as well as impacts and falls. The LTPS display has a pixel density of 313 ppi and the screen is protected by Conring Gorilla glass 3. 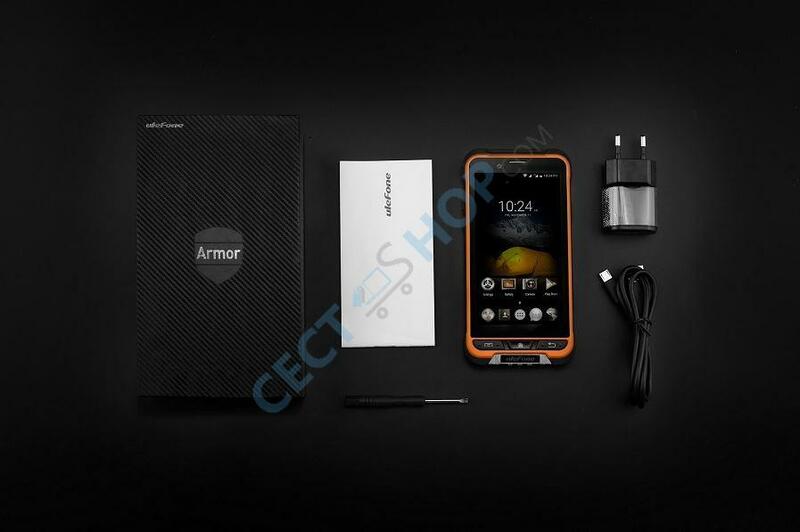 The Ulefone Armor is powered by the 64-bit MediaTek MT6753, Octa Core, with a maximum clock speed of 1.3GHz per core. 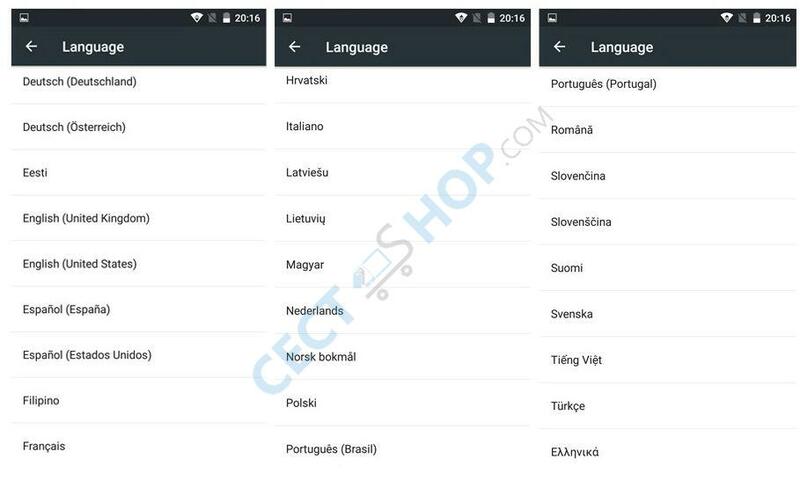 Furthermore, 3GB of memory, as well as 32GB flash memory are available. The internal memory can also be expanded by 128GB via microSD card. The two waterproof cameras do not let you down on land or under water! For easier use in or under water while diving, snorkeling, swimming or surfing, there is an extra-physical camera button for taking photos and videos. 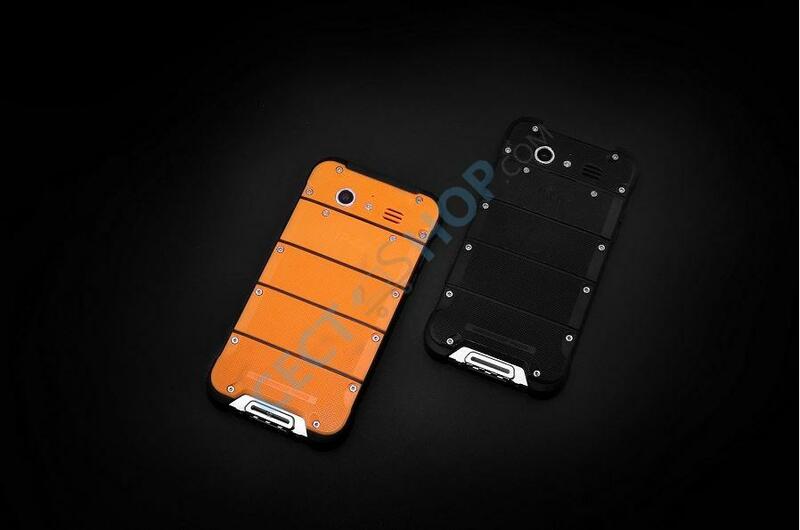 On the back, the Ulefone Armor is equipped with a 13 MP camera. On the front you have a 5 MP selfie shooter camera. 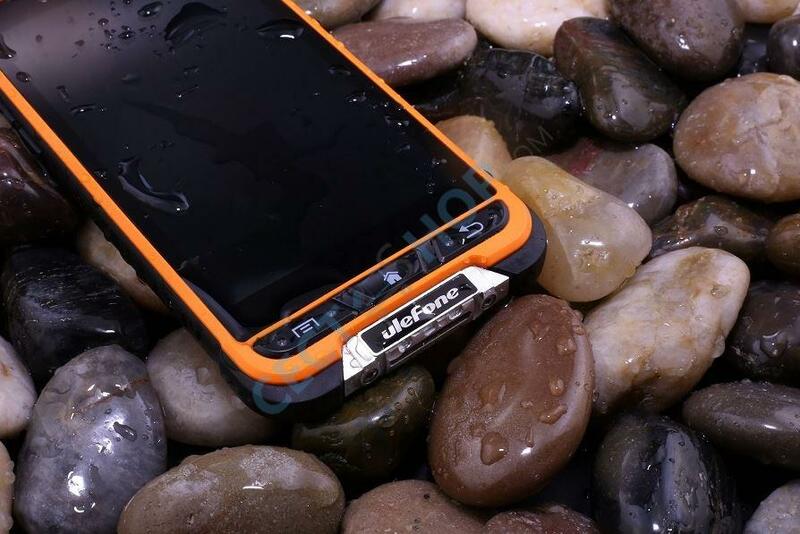 The Ulefone Armor can be used in temperature ranges from -40 ℃ to 80 ℃. 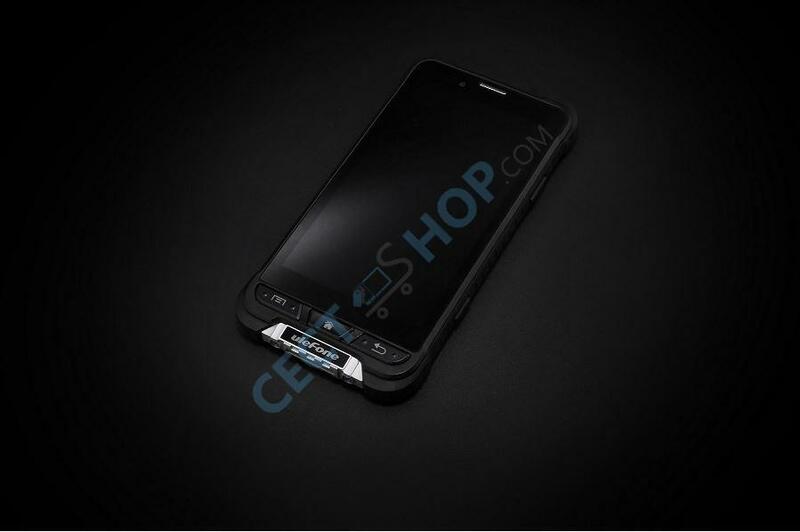 The 3500mAh battery provides you with up to 300 hours of standby time or 6 hours of talk time. Thanks to GPS and Glonass you should always find your way. 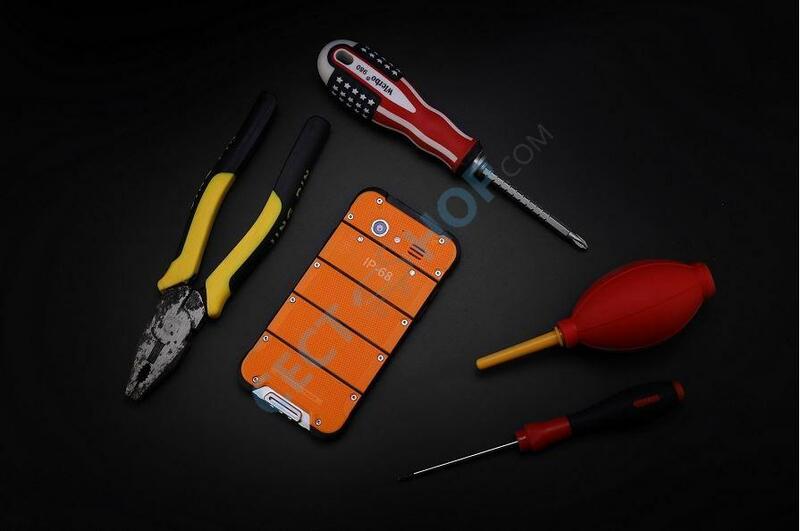 Just in case, the Ulefone Armor is also equipped with an SOS button for emergencies. In addition, the outdoor mobile phone is still equipped with the latest technology and supports, for example, NFC, 4G FDD-LTE, OTG, FM radio, Bluetooth 4.0 and Dual Band WiFi 2.4GHz / 5GHz. A life guard in every situation - order and buy the Ulefone Armor now at CECT-Shop - since 2006 your number 1 online store for China Smartphones!